March | 2015 | NICE! 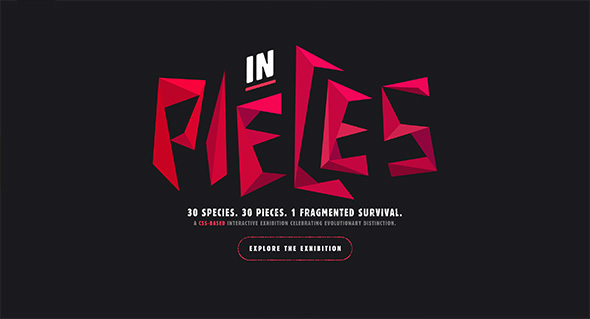 Lovely bit of work, highlighting the plight of 30 of the world’s most threatened animals. 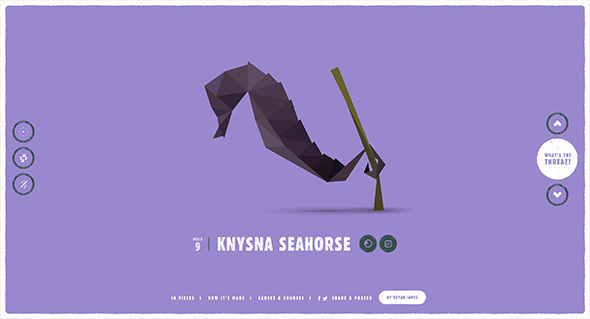 Nice project educating the world about these amazing animals – love the look and feel, the polygonal creatures morphing from one to another. 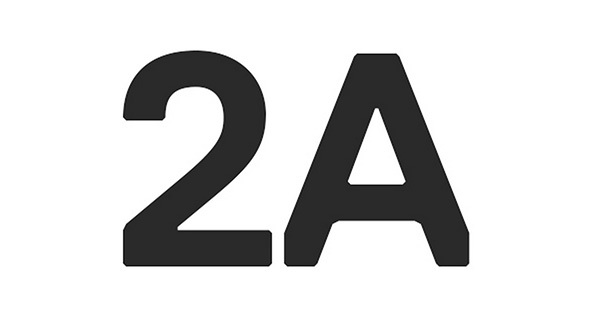 Attention to detail is great, the animals subtly animate, so does the typeface! Pleasure to use and love the way each scene changes to the next – and on top of all of this it also works on mobile/tablet really well. Great to see more of this kind of work out there. Created by Bryan James (@WengersToyBus). 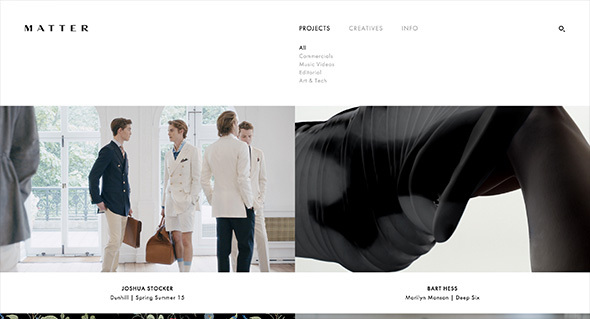 Site for Matter Production agency in London. 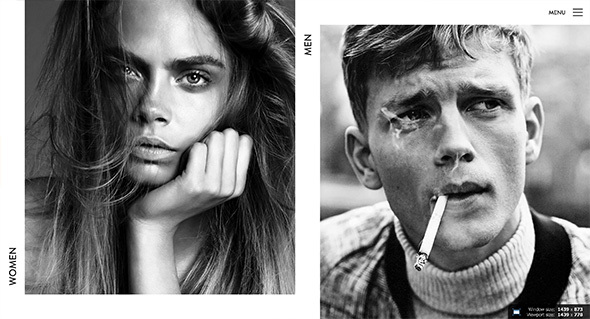 Slick, simple and elegant – the site highlights their film projects spanning fashion, luxury and music. 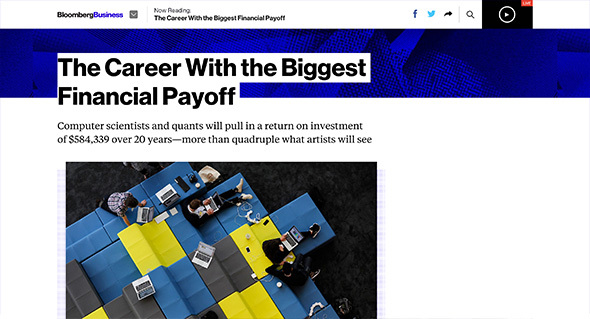 Nice use of video in the main carousel and layout which frames the content well, and the elegant transitions which bring in sliding panels of information. 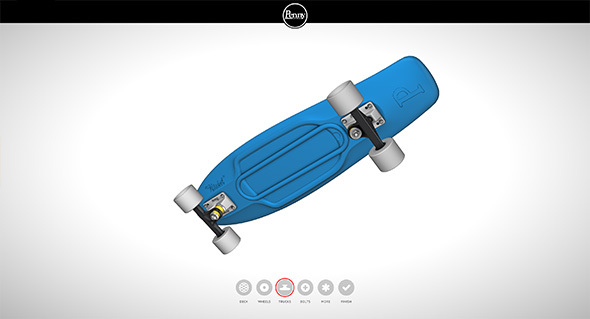 3D configurator for Penny Skateboards. 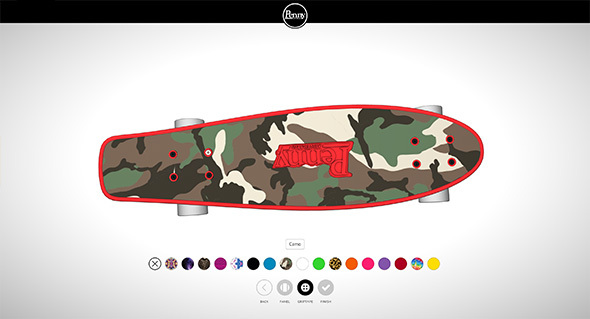 Amazingly detailed customising experience to create your own skateboard. 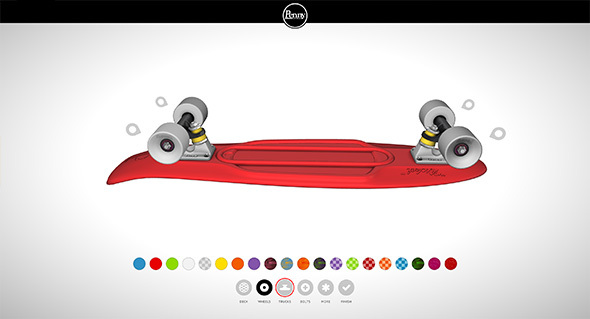 One of the key features of the site is the fact it works amazingly well on mobile devices, fantastically smooth and love the way when you customise different parts of the board your view zooms and pans around. Really well thought out interactions and fun to play around with. 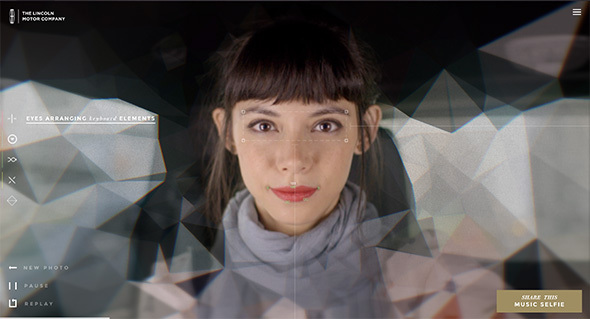 Interesting site for Lincoln cars, using the contours and shape of your face to make a ‘musical selfie’. 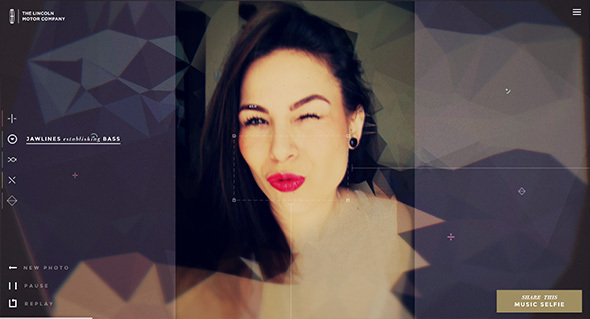 Simply upload your image / take a snapshot or view the gallery – the site will pick up key features of your face and arrange a song. The main thing I like here is the execution, it looks great – from the sliding mechanic in the gallery to the small animations and attention to detail. 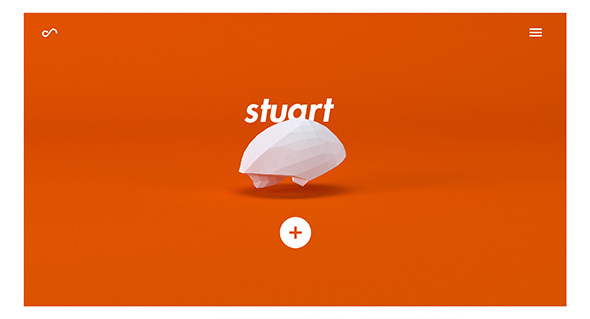 They have really made it feel alive and dynamic, and even tried to treat the uncertainty of user generated content, by making sure the imagery looks good, like the 3D moving shapes around the corner of the images. 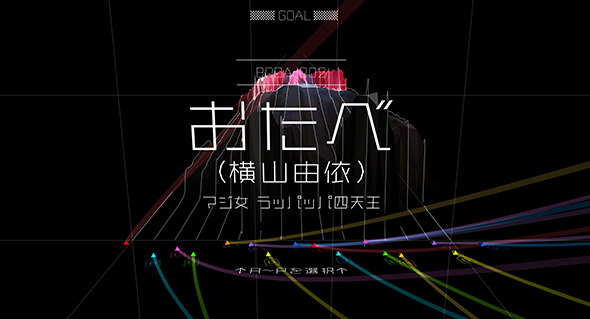 Created by Jam3 (@jam3) and Hudson Rouge (@HudsonRouge). 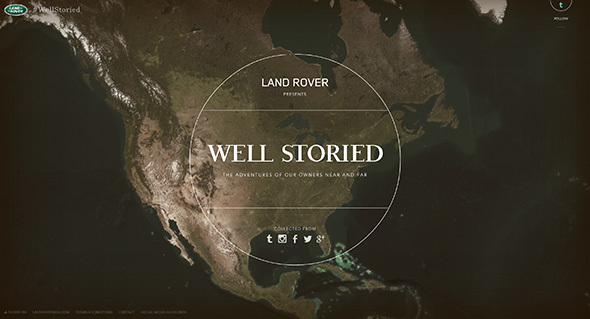 Collating social media posts from Land Rover owners and drivers, mapping it and classifying it into an exploratory interface. 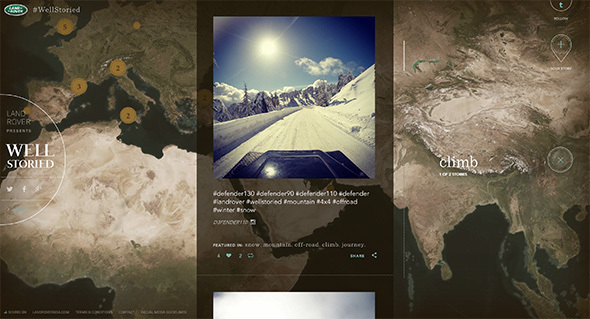 Love the visual treatment of the map and minimal interface, filter by tag or just explore all the posts. 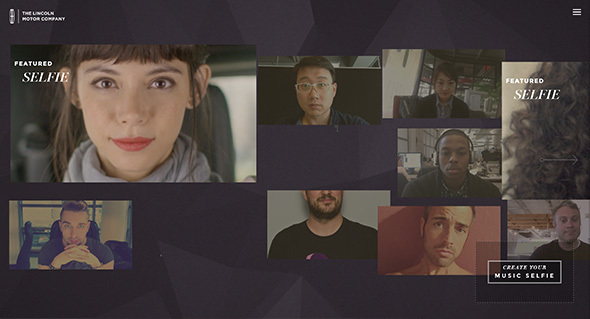 Nicely crafted with interactions and transitions that add to the experience. 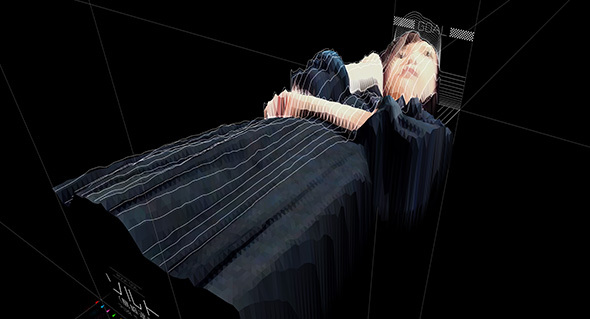 Created by Tool (@ToolofNA) and Y&R (@YRNY). 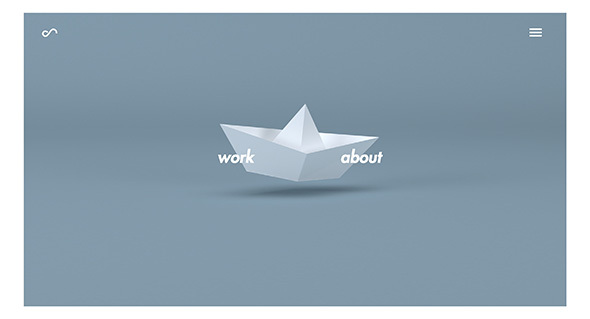 Fun portfolio of French interaction designer Benoit Senand. Bold colours mixed with minimal 3d models reveal some interesting work with robots, physical and digital interactions, and even lego printers. 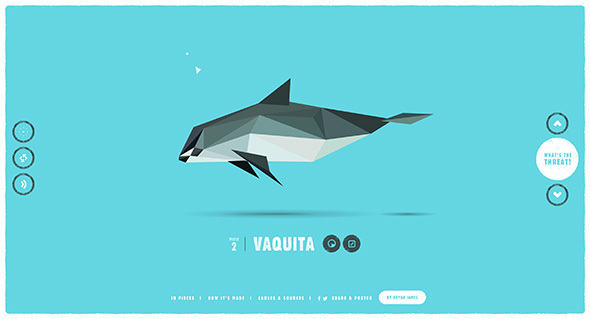 Some nice transitions and interactions bring it all to life in a playful way. Created by Benoit Senand (@nebnes). 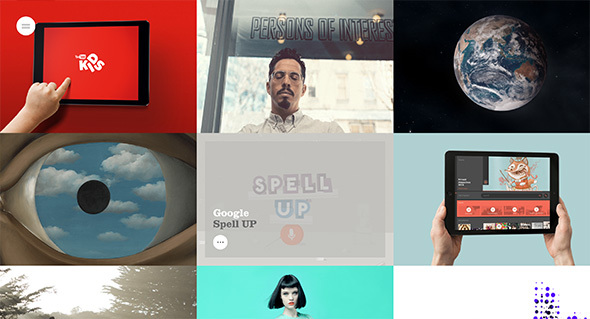 Lovely new portfolio for Danish digital agency Hello Monday. Vibrant and dynamic – I love the way colour plays a big part in each of the project case studies. 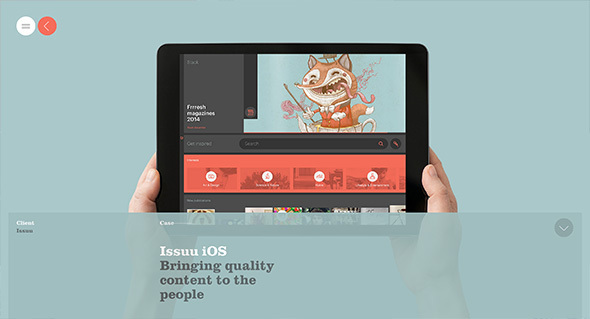 The sliding panels for additional content and smooth animations all add to the slickness – the editorial style layout giving a great readable experience and looks fantastic. Nice little touches and attention to detail such as the mouseover effects that add a bit of personality and depth. 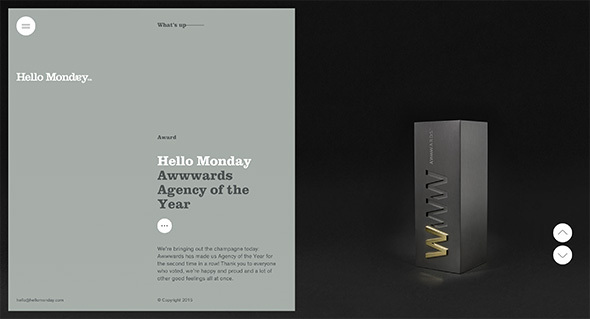 Great example of a modern responsive agency folio. 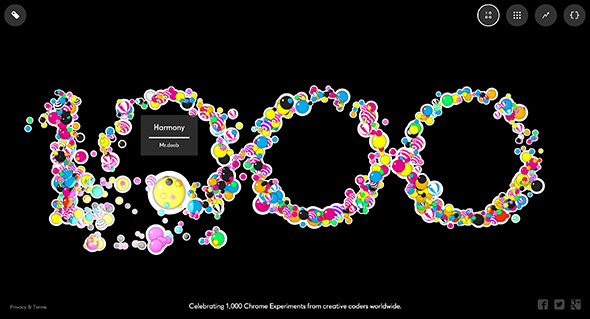 Nice site celebrating 1000 Chrome Experiments – containing all the various Chrome Experiments published over the years. 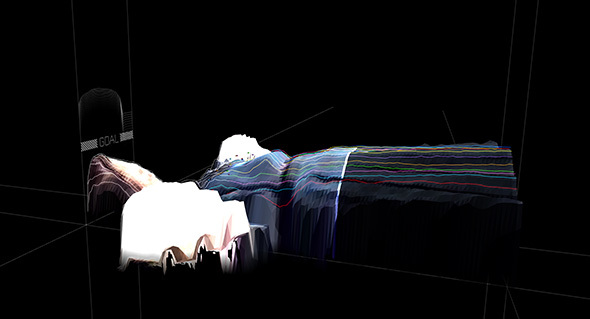 Love the fun exploratory interface, that is just fun to play with and explore. The way it loads in the experiments without pushing you out to the various sites is also well thought out, preloading the content and making it easy to go back to the homepage. Like the way you can visualise the grid in various ways, and even a mini script editor so you can play around with it yourself! 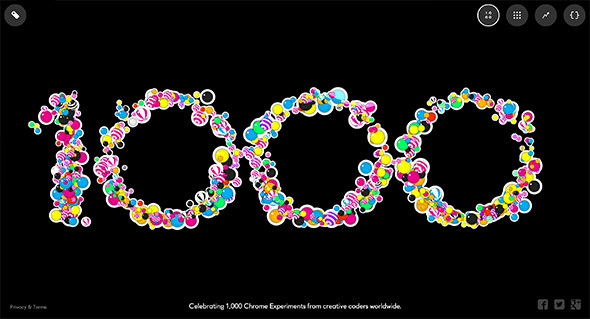 Created by Google Creative Labs (@google). Nice site for Elite Models in France. 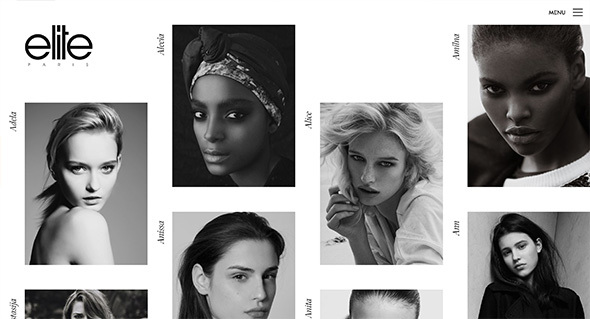 Slick and simple, love the offset grid for all the models and bold photographic approach. Lots of nice transitions for the various panels and interface, which creates an elegant and professional experience. It looks great, with nice use of white space and allowing the imagery to do the talking. 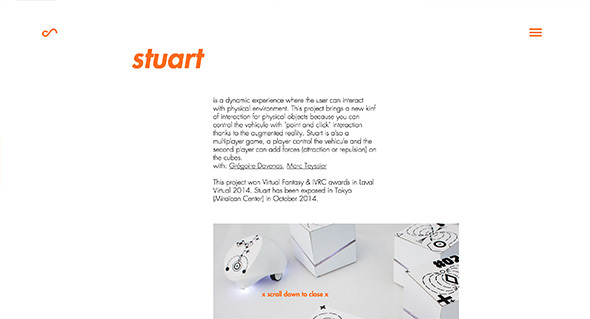 Nice example of a modern, fresh, responsive design solution for a complex site. Lots of really nice touches and features. 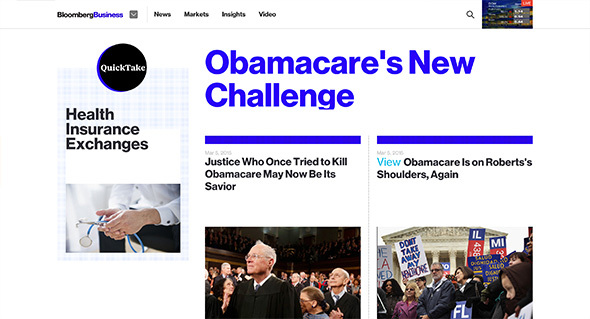 Not only does it look great, with the bold typography, but they have injected elements of personality into the site. Love the way when you reading an article – a blue line simply indicates your progress which appears alongside the sticky nav. Also love that when you are reading an article, when you reach the end, it lazy loads the next article – really simple but thoroughly well thought out. 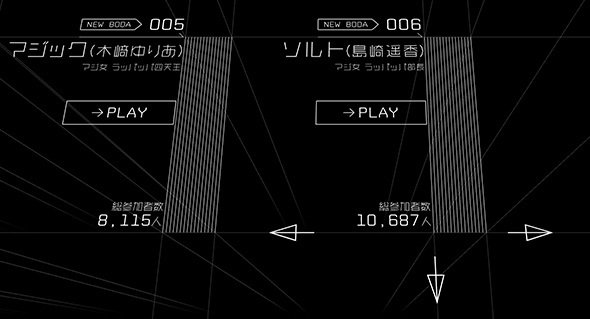 Also like the full screen navigation that opens up really allows you to find what you might be after. 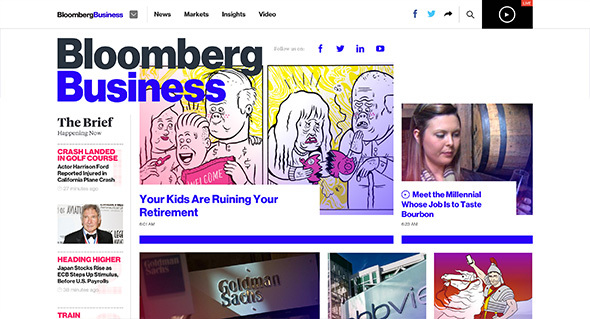 On top of that it is all responsive – design is great for such a site, loads of nice touches – great stuff. 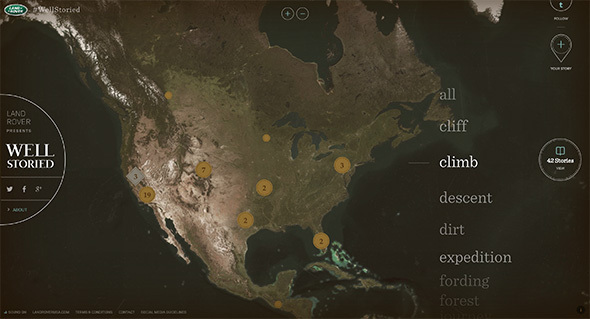 Created by Code and Theory (@codeandtheory). 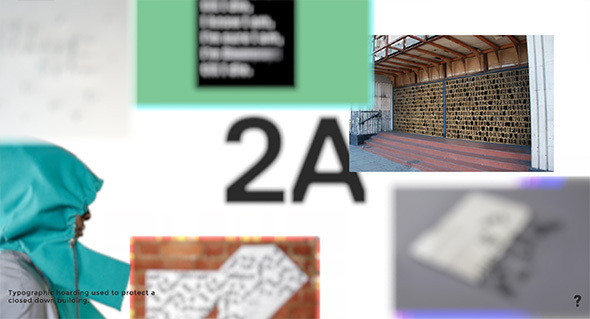 Portfolio of London based multi-discipline studio 2A. 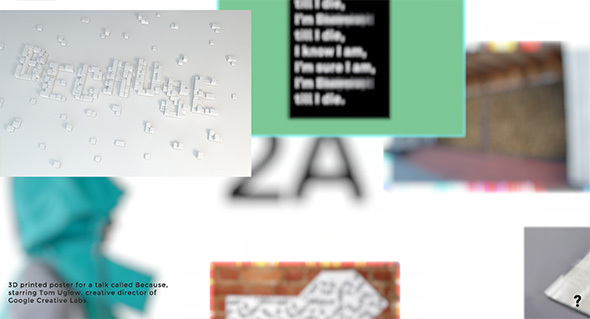 Very simple site, some nice hero images using a nice depth of field effect to let you focus on the particular projects. 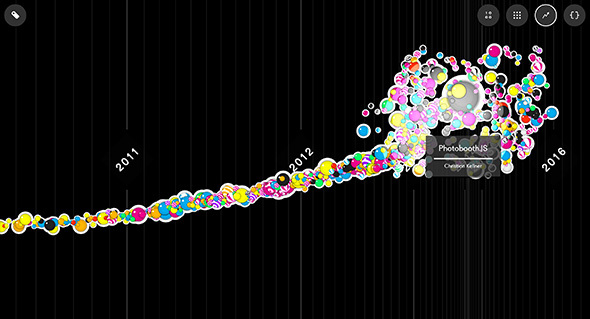 Really nice way of putting together something visually interesting when there isn’t so much content available – a fun interaction to play around with. Created by Bascule Inc (@Bascule_Inc).